Soft Gels are thinner in consistency that Regular Gels (which are the same consistency as Golden Heavy Body Acrylics) and can be used as an adhesive for collages. Thinner than Golden Heavy Body Acrylic colors, these gels are moderately pourable, hold only slight peaks, and are ideal for glazing and other techniques that require transparency. Soft Gels can also be used to create a non-removable isolation coat over any painting. 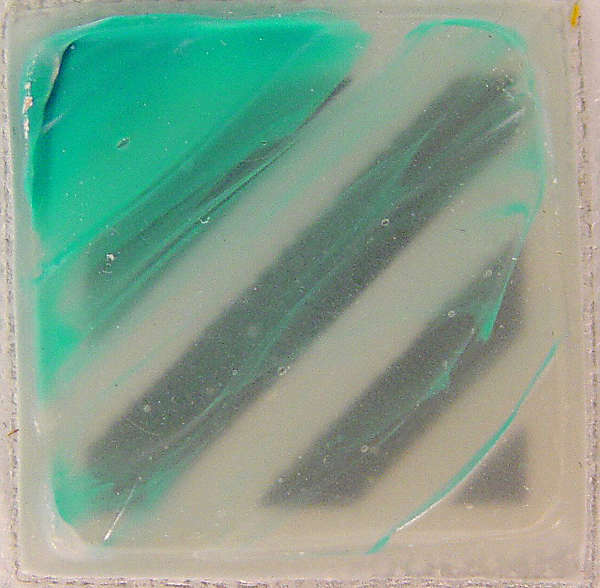 To do so, gels must be thinned with water at a two-to-one ratio, and applied prior to any coats of varnish.